- with AXA car insurance. 20% off breakdown cover until October 18th 2018. Please find below details of the current breakdown cover promo offer that is live on the AXA Car Insurance programme. New customers to AXA can get 20% off AXA's breakdown cover add-on when purchasing a car insurance policy. The offer is available to new customers in their first year only who have saved a car insurance quote before 18/10/2018. Saved quotes valid for 30 days only. Excludes renewals. Terms, conditions, eligibility and exclusions apply. Full T&Cs can be found here - https://www.axa.co.uk/get-axa-car-insurance/. 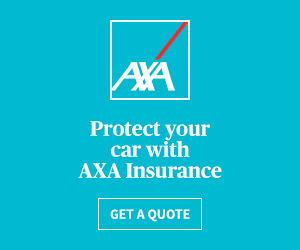 Why promote AXA Car Insurance? £35 per completed sale (please see Terms for details). 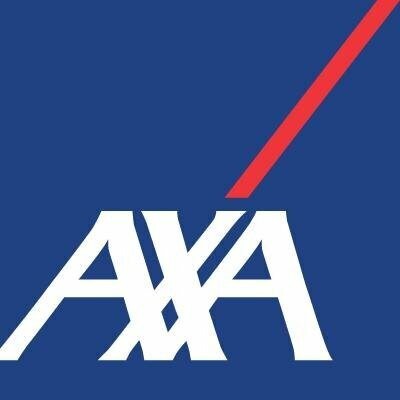 AXA Car Insurance do not allow affiliates to operate PPC (including brand bidding and direct linking). We would like to remind all publishers on the AXA Car Insurance Affiliate Programme that you are welcome to use our pre-approved artwork on your websites but if you require content for your website about AXA Car Insurance and our products, we ask that you contact us directly and we can arrange content accordingly.